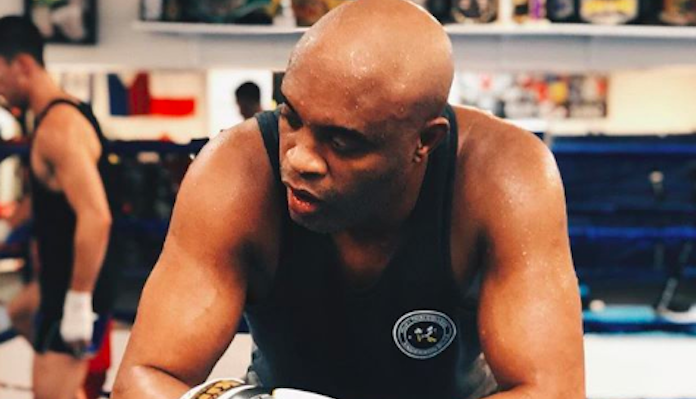 Former UFC middleweight champion and undeniable MMA legend Anderson Silva is now 43 years old. Although the former champion still resides amongst the world’s best middleweights, his time in the sport is certainly nearing its end. 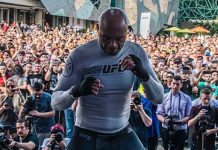 In a recent interview with Inquistr, Silva assured that he plans to finish his career in the UFC, where he was once such a dominant champion. That being said, he also acknowledged that the UFC has changed quite a bit since its sale to WME-IMG, and that he would consider ending his career elsewhere under the right circumstances. 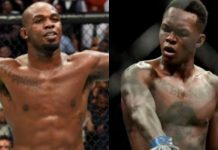 If Silva were to leave the UFC in the Twilight of his career, one of the most likely options with respect to new homes would be Bellator MMA, the sport’s second biggest promotion. 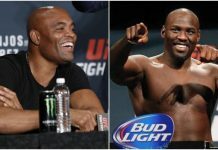 Were Silva to land in Bellator, one of the biggest fights available to him would be a rematch with Chael Sonnen, undeniably the chief rival of his MMA career. Is this something Anderson Silva would be interested in? Maybe. Contrary to the sizzling beef he shared with Chael Sonnen several years ago, he now speaks of his rival in a very respectful tone. 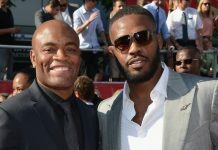 Do you think Anderson Silva will end his career in the UFC? 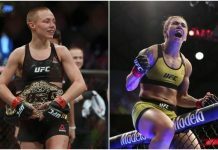 This article first appeared on BJPENN.COM on 8/16/2018.